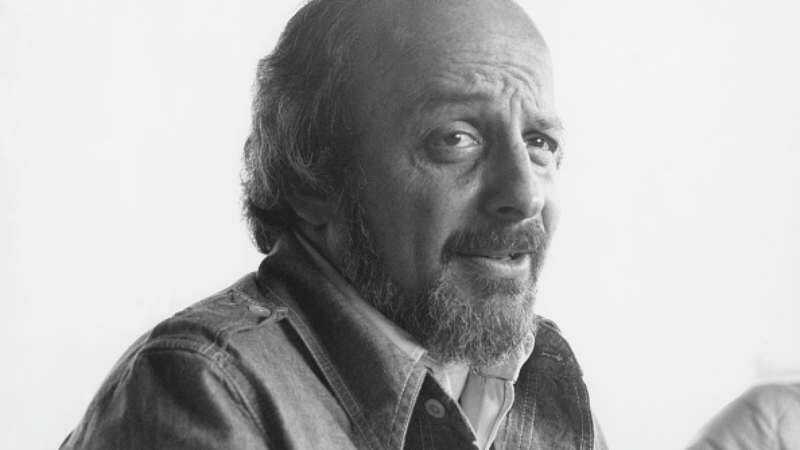 Author E.L. Doctorow, whose critically acclaimed novels examined the history, politics, and culture of the United States by recreating real historical events through the lens of fiction, has died of complications from lung cancer. Doctorow was 84. Starting with 1960’s brutal Western Welcome To Hard Times, Doctorow published 12 novels over his long career, including the Depression-era narrative Loon Lake, the Civil War-focused The March, and mobster tale Billy Bathgate, one of several of Doctorow’s books to receive Hollywood adaptations. (The film version of Ragtime, Doctorow’s examination of racial strife and sexual politics in turn-of-the-century New York, received eight nominations at the 54th Academy Awards.) His breakout novel, 1971’s The Book Of Daniel, was a fictionalized retelling of the lives and deaths of Ethel and Julius Rosenberg, as told through the eyes of their nonexistent son, while his final book, Andrew’s Brain, came out last year, and forwent his normal historical patterns in favor of a more immediate examination of grief.